President Donald Trump will have a telephone conversation with President Muhammadu Buhari of Nigeria at 3:45pm today (Monday). Special Adviser to the President on Media and Publicity, Mr. Femi Adesina, confirmed the development. 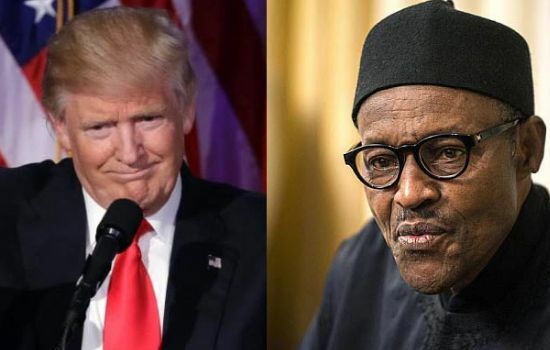 Trump, who has been speaking with his counterparts across the world, has set aside Monday for two African presidents – Buhari and Jacob Zuma of South Africa.